It is her first London season, and Lady Louisa Hargreaves could not be more pleased. She has attracted the attention of the earl of Kerridge, and the two are on the cusp of an official betrothal. 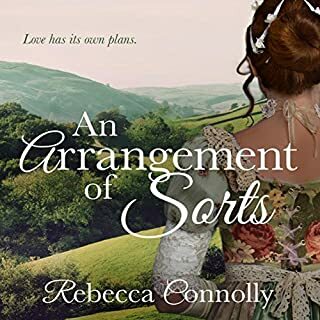 That is, until she learns of a generations-old family debt: Her grandfather gambled her hand in marriage and lost, and now, Louisa must pay the price. She will marry not the earl but a man she just met who has taken her freedom in one fell swoop. Even as she struggles to understand the handsome and aloof man she is to wed, Louisa is irresistibly drawn to him - and he to her. Jack would rather be at sea than fixing the mistakes of his grandfather, the late Earl of Stansworth. 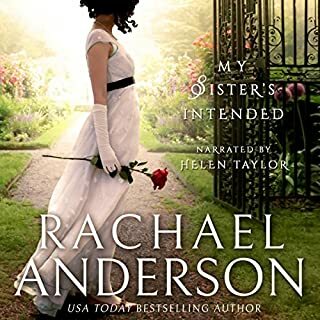 Instead, he finds that inheriting his grandfather's wealth and title and securing the welfare of his sister and mother means joining the ranks of high society and living with the aristocracy. Luckily, Ivy Carslisle, the granddaughter of a dear friend of Jack's late grandmother, is willing to teach him etiquette and properly introduce him into society. Jack soon learns that his challenge isn't surviving his new lifestyle, but surviving the conspiracies against him as well as keeping himself from falling madly in love with his new tutor. ©2016 Nancy Campbell Allen (P)2016 Blackstone Audio, Inc. 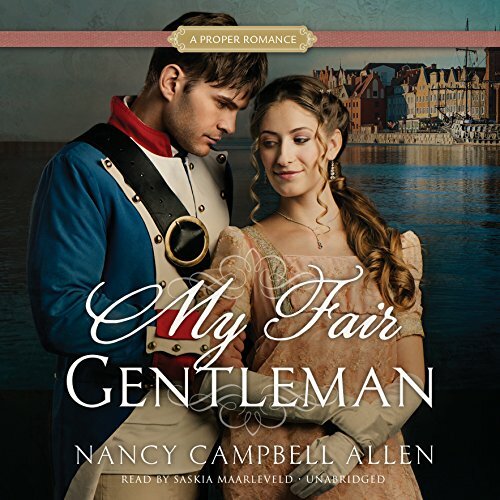 This was my first time listening to a Proper Romance book, but it won't be the last! 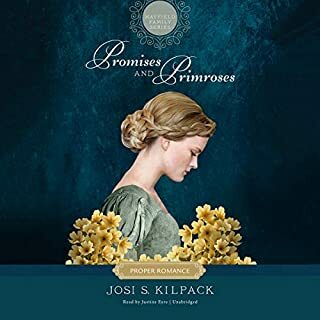 I like that there are clean romance books out there. 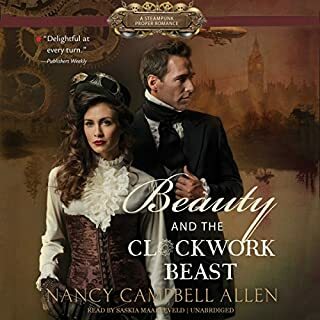 The author did a good job in making a quick, enjoyable story that doesn't drag, and with the right amount of twists and turns to keep the plot interesting. My only complaint would be that while the narrator has a great voice, she spoke a tad too quickly for my taste. It made the story seem a bit rushed. Overall, though, it was a great listen! Well written! This is an adorable story that I highly recommend. I appreciate good stories that are also clean on the romance side. It had Great characters and the readers voice was excellent too. I did enjoy reading this story however found it a little hard to get through. The hero took a while to like, he was very gruff to start with but soon softened and became rather likeable. The story was rather predictable and towards the middle I did become a little bored but I persevered and did finish it and was glad I did. It was a nice read. The characters were easy to follow and the voice actor was good. Jack is just my type. What a Sweet, Tender, Romance! I enjoyed the story very much. A few times I thought I knew what was coming. And then I am surprised as I was when the antagonist is identified. All and all, a good read. The content wasn't extreme or rediculous. Plus the narrator has a wonderful voice that helps you easily distinguish the different characters. Exciting story and wonderful characters. 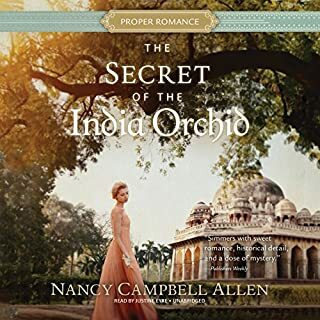 I love when Recency Romance books are more than just people sitting and talking in the parlor. This had depth. I would gladly listen again! I was really hoping this would be a good listen, but it just fell flat for me. I had a hard time getting into the story the first 8 or 9 chapters. I had to keep going over and relistening to it again. However, I think this is due to the narrator, not the story. The narrator sounded as if she was deliberately trying to lower her voice, which made it sound straind, especially at the end of a sentence and when saying her h's and r's. It made the story fall flat. I think she could have put more inflection, and there for, more life to the story, if she wasn't straining her voice. I think I would have liked it better had I read it myself.